Fast Track Malmö is gearing up for 2018 and growing the team to help us build the best startup accelerator in the Nordics. We’re a startup accelerator that helps amazing startups launch their product and find the right investors. This is done through a 4-month accelerator program, accompanied with an initial investment of $30-60k per startup. We’ve done good, but we’re looking to do better. If you think you can help, we’d love to hear from you. Running an accelerator involves managing a lot of people and activities.  As an intern at Fast Track Malmo, your role is to support our team and the startups of the current batch in various organizational and creative tasks. Do you have something you love and think could be a good fit for Fast Track Malmo? Here are some examples of what kind of profiles we’re looking for. Apply and let us know what you would like to work with!